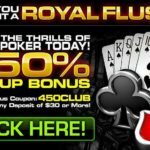 Online casinos offer a wide variety of incentives and bonuses, especially when the player first signs up for an account there. In order to be sure that they are not just giving away free money, the casinos came up with a way to be sure that the player is actually using the funds at the online casino instead of cashing out immediately. They use wagering requirements (also called play through requirements) to force the player to use their funds at that particular online casino. They are supposed to offset the risk that the online casino incurs when they give out bonuses and player incentives. Although they are definitely not that appealing for players, they are a necessity for the casino to be sure that the player is using the funds as they were intended to be used. However, online casinos do not make their wagering requirement obvious in most situations, so players really have to look through the online casino’s terms and conditions to find the wagering requirement. 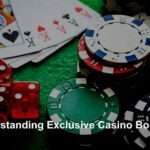 Usually the online casino will list the information on wagering requirements in their initial terms and conditions that are shown when the player gets an account there, but they may be in the fine print of the bonus award as well. 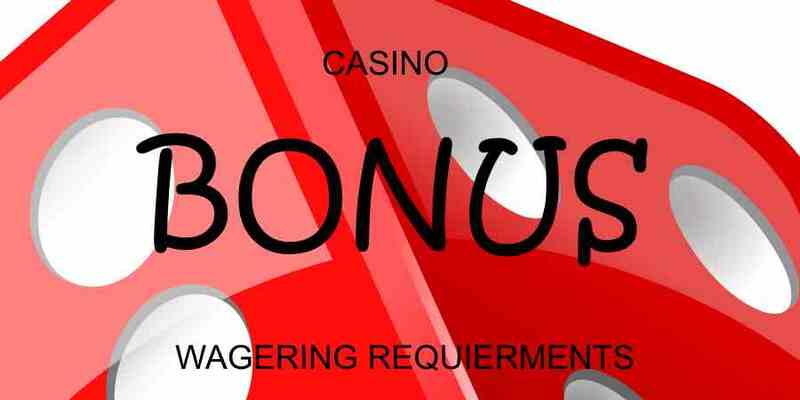 Look carefully to find the wagering requirement before using your welcome bonus or any other bonus. A wagering requirement is a certain number of times that the player must bet their bonus funds before they can cash out. Some casinos require you to play through then entire bonus or the entire bonus plus the deposit that triggered the bonus. That means that even if you won big in your very first spin, you must meet the wagering requirement before you cash out. The specific wagering requirement number is determined by the risk assessors at the online casino, and it usually corresponds with the amount of the bonus—the higher the bonus, the higher the wager requirement is likely to be. Usually, the wager requirement ranges between 15 times to 40 times. Some online casinos will assign wagering percentages for specific types of games. That means that a specific type of game may count for less or more of the 1 time that you need to wager the bonus. For example, a casino might say that the wagering percentage is only 50% on slots and 100% on Video Poker. That means that to meet a 20 times wagering bonus, the player would have to wager their bonus 40 times on slots, but only 20 times on video poker. This complication makes the wagering requirement very confusing, especially because the percentages are not always as simple as the very basic example provided. The first step to playing with wagering requirements is to determine what the wagering requirement actually is. Check the terms and conditions of the bonus, or the initial terms and conditions that were displayed when you signed up for the account. If you cannot find the information or need help, customer service is generally willing and able to answer any questions you may have. Look for the wagering percentages for different types of games as well, because that will affect how many bets you will need to place. Playing a game with the highest wagering percentage will move you through the wagering requirement faster, but it may be less enjoyable if you do not like that particular kind of game. Playing with a wagering requirement can be confusing, so an example might be helpful. Say, for example, that your wagering requirement is 20 times for a 100% match deposit bonus up to $200. Assume that you took full advantage of the deposit bonus and deposited $400. If your wagering requirement includes your bonus, then you will need to bet the full $400 20 times before you can cash out. That means that you will end up betting $8,000 before cashing out ($400 x 20 = $8,000). Keep in mind that this wagering requirement is designed to protect the casino, so your funds may not last the entire 20 times unless you continue to win.